Russian billionaire Gennady Timchenko's business empire is under pressure as the U.S. steps up sanctions over Crimea. Russian markets took another knock Friday as sanctions imposed by the U.S. over the annexation of Crimea began to hit oligarchs and their businesses. Moscow's MICEX index fell more than 2% -- taking its losses for the year to 14%. The ruble was steady, after dipping early in the day, but has still lost about 10% since the start of the year. The U.S. added more senior Russian officials and a bank to its list of targets Thursday, including Yuri Kovalchuk, described by U.S. officials as President Vladimir Putin's personal financier. And President Obama warned Moscow the U.S. would target key sectors of the economy if Russia escalates the crisis in Ukraine. Russian leaders earlier this week laughed off Western sanctions, which remain largely focused on disrupting the travel plans and freezing the personal assets of about 40 officials, some from Ukraine. But the targeting of powerful figures close to Putin, and a company -- Bank Rossiya -- shows that the U.S. at least is ready to take more serious measures. Europe will add a dozen more names to its list of sanction targets Friday, a source told CNN, but won't include companies, reflecting divisions among the European Union's 28 members and fears about the impact of a trade war on the region's fragile economic recovery. Still, Russia would come off worst, and its faltering $2 trillion economy could stall this year, analysts say. Standard & Poor's said Thursday it could downgrade Russia's sovereign credit rating, and Fitch did the same Friday, warning growth could fall way below 1% this year as a consequence of the crisis. Russia could end up paying more to borrow money, the country's finance minister was reported as saying Friday. U.S. moves to punish Russia for what the West views as a violation of Ukrainian sovereignty are starting to make life uncomfortable for some of Putin's allies. 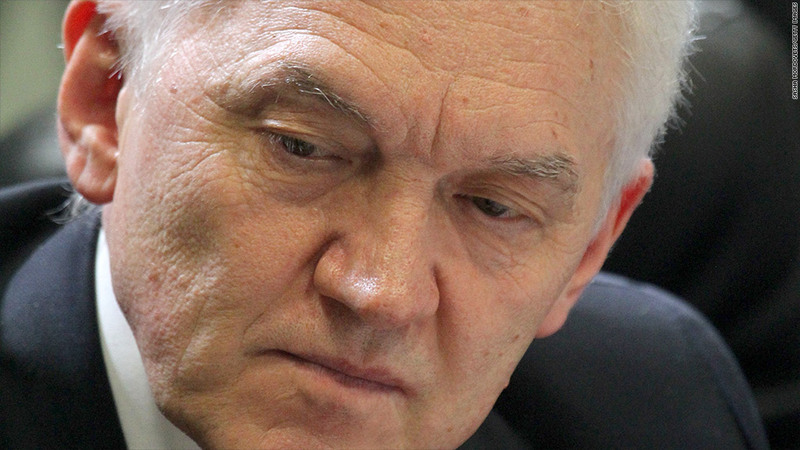 Billionaire Gennady Timchenko sold his 44% stake in Swiss-based energy trading company Gunvor on Wednesday, just 24 hours before he landed on the sanctions list. Timchenko's Volga Group also owns stakes in natural gas producer Novatek -- whose shares fell 7% -- and in Bank Rossiya, which U.S. officials have said will be "frozen out of the dollar." Visa (V) and MasterCard (MA) had stopped providing services to the bank's clients, it said in a statement. 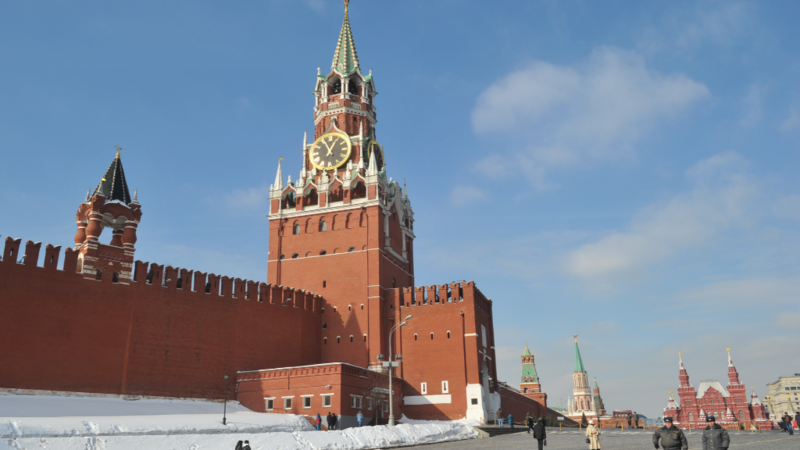 Russia's central bank was reported by local media to have pledged to prop up Bank Rossiya. Other wealthy Russians targeted by the latest round of sanctions include Arkady and Boris Rotenberg, who the U.S. says profited heavily from contracts for the Sochi Olympics. Arkady Rotenberg owns a big chunk of Mostotrest, Russia's biggest bridge builder, through his investment firm Marc O'Polo Investments. Mostotrest shares were down 4% in Moscow. The brothers own 76% of SMP Bank, another financial institution cut off by Visa and MasterCard Friday.